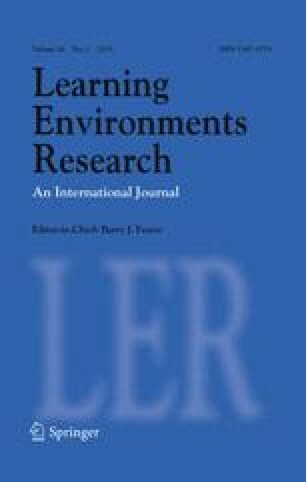 This study explored the relationships among individual teacher efficacy, collective teacher efficacy, and goal consensus/vision. Participants included 113 teachers of a high school located in the southwestern USA. During a teacher inservice meeting, teachers completed three surveys that measured the variables under study. Correlational and regression analyses were performed to examine the relationships among individual teacher efficacy, collective teacher efficacy, and goal consensus/vision. Collective teacher efficacy was found to be correlated with all of the other variables examined, but was most highly correlated with goal consensus/vision. Individual teacher efficacy, while related to collective teacher efficacy, was not found to be related to goal consensus/vision. Findings from this study suggest that, because individual teacher efficacy, collective teacher efficacy and goal consensus/vision are related, changing one could have an impact on the others.